Reply Brief, Utah Public Employees' Assoc. v. Utah, No. 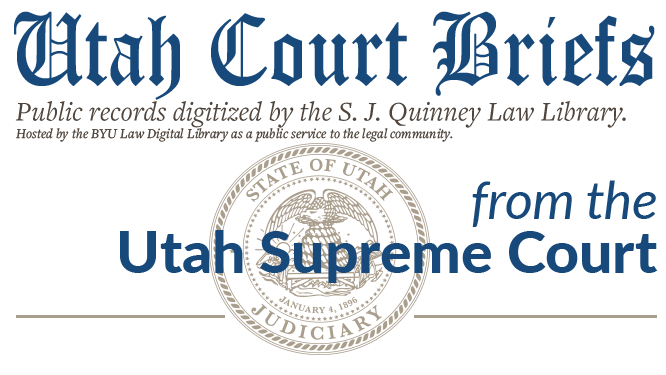 16616 (Utah Supreme Court, 1980).